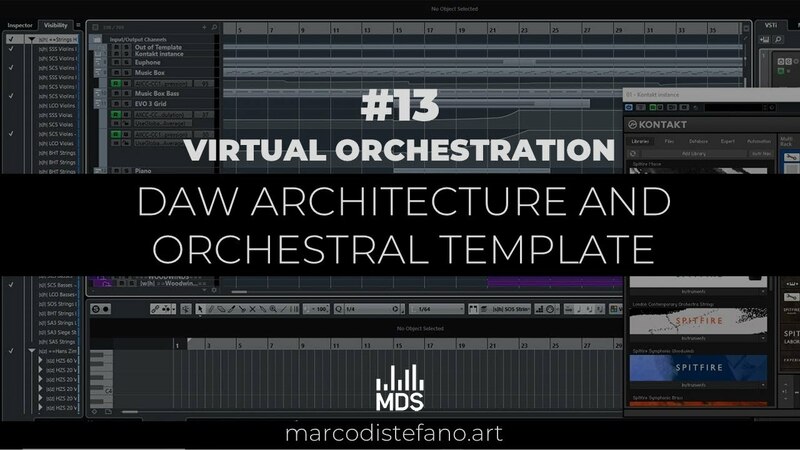 #13 Architecture of a DAW and Orchestral Template, what is the best configuration? 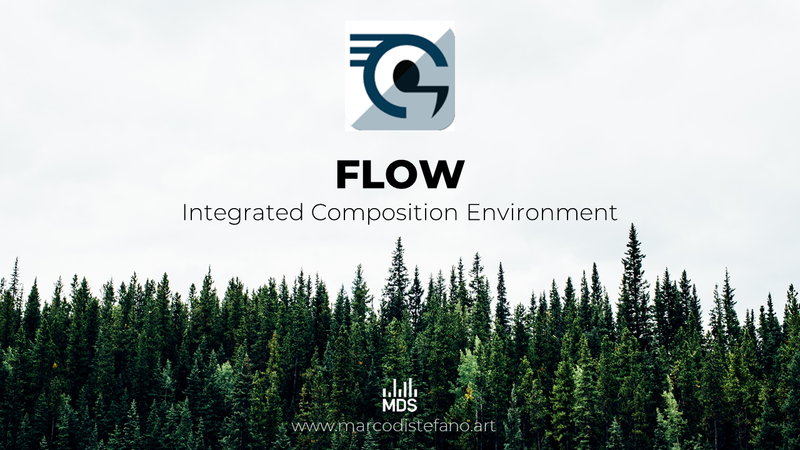 In this video I explain, with a simplified approach, what is a DAW, how you should create yours or upgrade, and when you should start to build your orchestral template. The video is based mainly on my personal experience, showing what I have done to improve the performances of my DAW and how you could upgrade yours.